with no television and minimal media time in our family, reading brings a relaxing stimulus individually or with read aloud story time. Our collection of books is fast devoured and then reread so if you have any favorites to recommend me i would be so grateful! 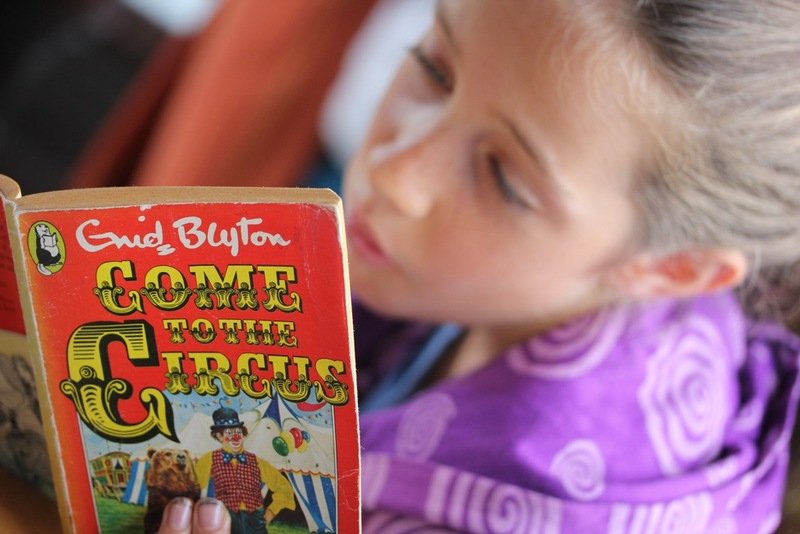 travelling allows so much uninterrupted time for Lily to read which has been an unplanned gift.